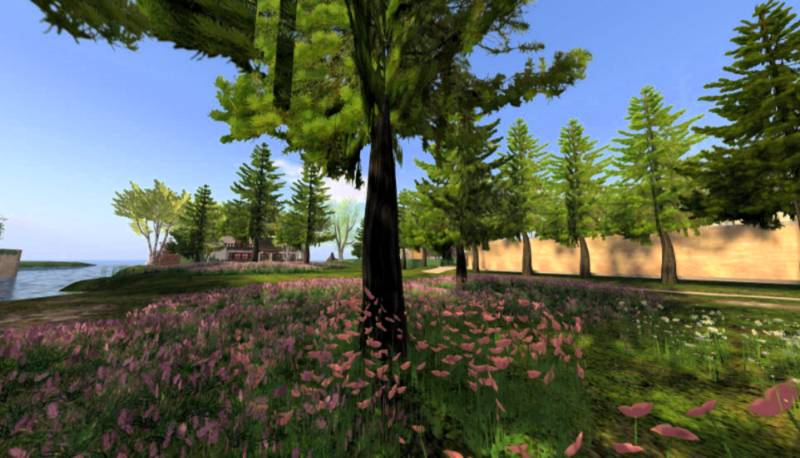 Set in the 1750-1850's France, these eight regions in Second Life have to be seen in person! Ride a horse, take a carriage, sail a boat or simply wander through our many shops and concert venues. 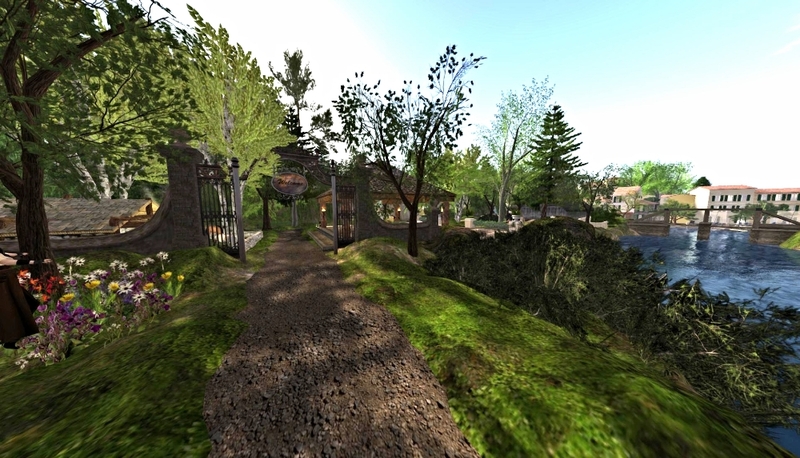 The Coeur Duchy is located in Second Life in Aquitaine Coeur. 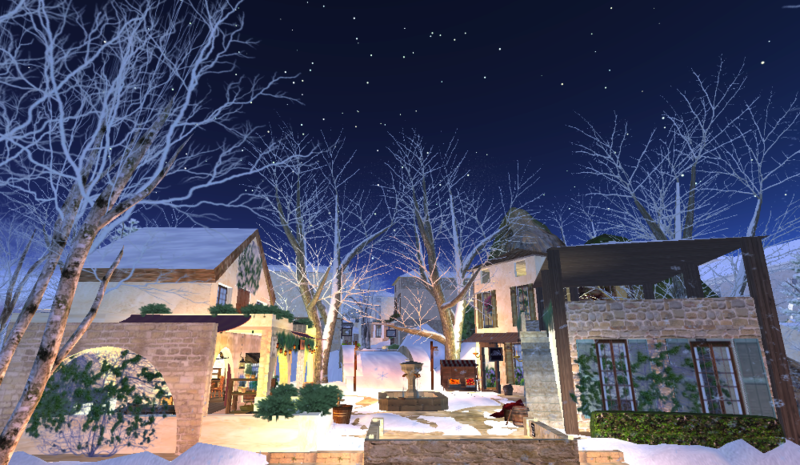 Drop by our visitor's center at Provence Coeur in Second Life. 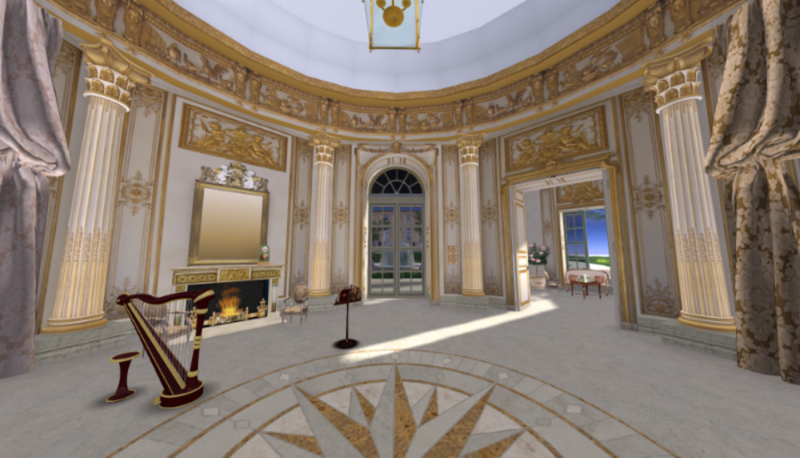 We have rentals for those who wish to make the Duchy their home in Second Life. Although the Duchy is set in France it is American and Canadian-owned and English is spoken there. We have residents from many countries and all are welcome.